Recently I saw a freebie on the Digifree search engine (always thanks Maria!) that LittleDreamerDesigns.com was giving away. It was profound and worthy of meditating on a while. I'm a bad one for seeing only the fire I'm in and embracing the idea that it's permanent and irreversible. The Word of God teaches us that trials and reproof from the Lord are a blessing to be embraced as they are opportunities to cooperate with the Holy Spirit of God to develop godly character and fruit. The fires are to refine us into fine gold for His service, burning away the dross. 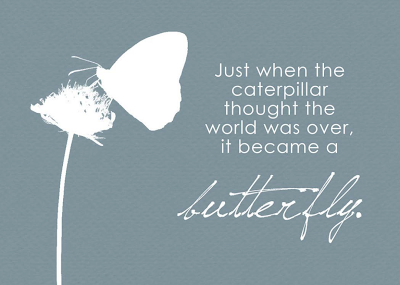 Be encouraged by the butterfly and hold fast to God's promises! This is a screen shot of her freebie. Click her link or the image to go to her site to download it. Thank you! Your blog post will be advertised on the DigiFree Digital Scrapbooking Freebie search engine today (look for timestamp: 04 Jan [LA 03:00pm, NY 06:00pm, UK 11:00pm] - 05 Jan [OZ 10:00am]). Great post today, thank you for that & for the freebie! Thank you so much for this Freebie. I want to let you know that I posted a link to your blog in CBH Digital Scrapbooking Freebies, under the Page 7 post on Jan. 05, 2010. Thanks again.